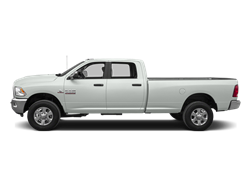 Spray-In Bed Liner 5th Wheel/Gooseneck Prep Pkg.  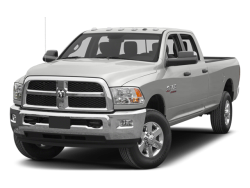 Hello, I would like more information about the 2016 Ram 3500, stock# 3C63R3JL7GG170088. 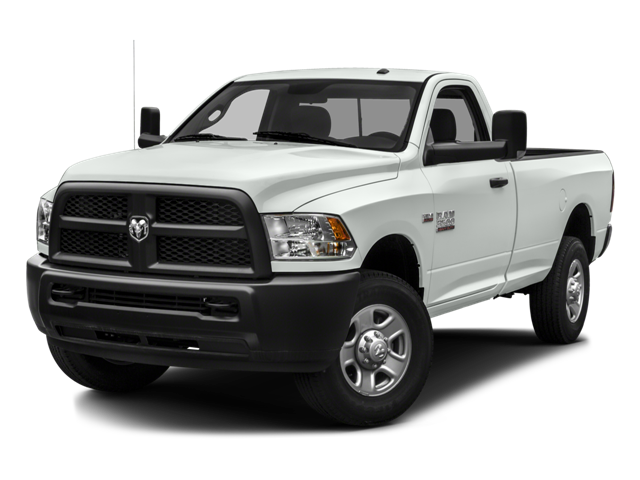 Hello, I would like to see more pictures of the 2016 Ram 3500, stock# 3C63R3JL7GG170088.